You know what time it is Homeboys...time for a lil Sweet & Salty Lou acting display to rile-up the troops! Or, just like my Southsiders, the Cubbies should throw some Northsider colors on a blow-up doll to simply relax the clubhouse...wait, is that a blow-up doll? 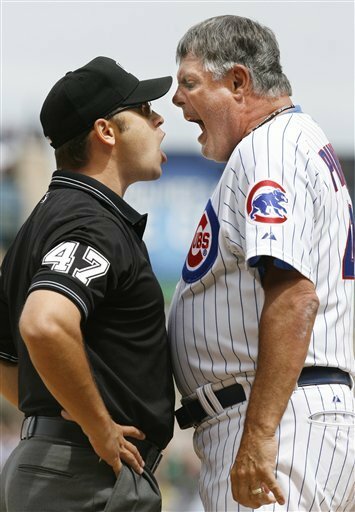 As for the streaky & sweaty Jason Marquis, the Cubs should've released him and signed cast-off Sidney Ponson a month ago (signed by NYY). 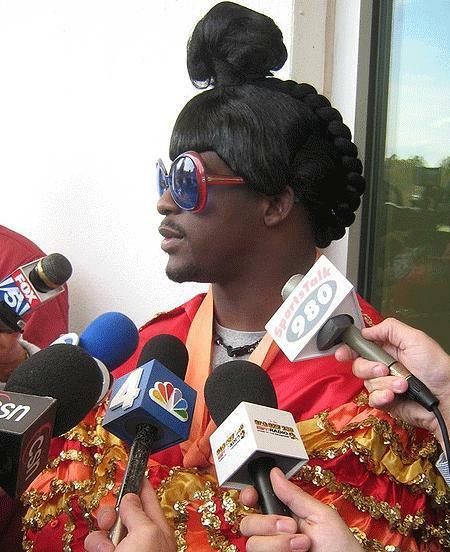 At least when he's inconsistent the fans can still enjoy his crazy-azz on the town! 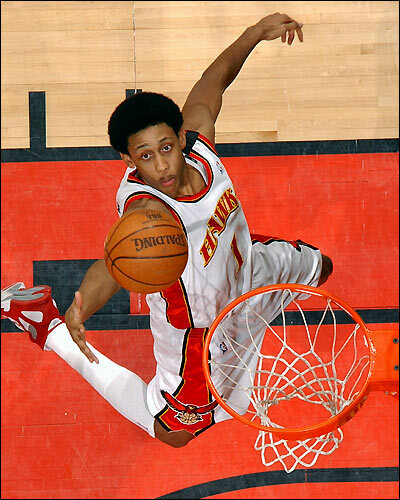 And finally, congrats to Josh Childress for signing the biggest deal in EuroLeague History. Looks like that Stanford education is the real-deal as the dollar is much stronger across the pond, not to mention, Josh has the option to opt-out after every year of the deal! With that, time for my ATS Pick and some Hotties! Tough to find much orange lingerie to support my Orioles play...so bare with me. Even though her top is red, if you squint her thong kinda has an orange tint, right!? This page contains a single article from July 23, 2008 1:13 PM. The previous days article was Home of Greggy G's Daily Banter & ATS Luv. The next days article was Random Sports Thoughts & Daily ATS Luv. Many more articles can be found on the main index page or by looking through the archives.